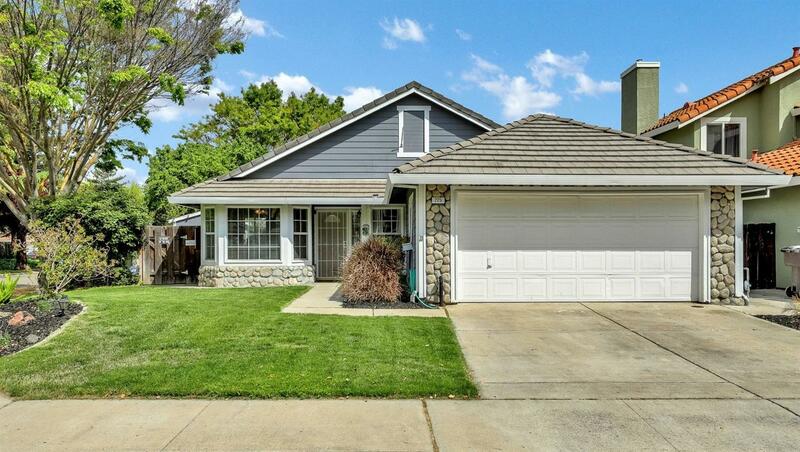 Cozy Corner Lot Cutie in Mount Diablo Park. This 3 Bedroom 2 Bath has 1, 325 SF, and gets lots of natural light. With it's French Doors to the living room, the Third Bedroom can be used as a bedroom or Den. Kitchen has an eat in area and a formal dining area. Backyard Gazebo stays, and is perfect for sitting outside on those warm sunny days. Don't miss out this picture perfect home, it will not be on the market long.